Handling all the day-to-day logistics are three Trip Leaders, including a Kids Activity Expert who orchestrates activities for the entire family as well as regionally focused events created for the younger crowd. They're knowledgeable and enthusiastic motivators, interact with excitement and are inspiring role models. These amazing people can move between discussing the finer points of 13th-century architecture in the Loire Valley to the latest in teenage fashion and music trends right on over to high-fiving our five year old guests. Backed by our Family Trips team, they want to see your gang enjoy the best vacation ever. So let us take care of all the logistical headaches while you focus on what a family vacation should be – filled with fun, discovery and special times you'll remember forever. Alison Iles knows from personal experience that Backroads trips are ideal for families who want an unforgettable vacation together. "I'm the mother of two energetic boys," she explains, "and I can attest that when families are actively exploring together, they learn so much more about the world and themselves." She continues, "As we developed the Backroads Family program, we looked beyond vacation fundamentals. We learned that kids and parents alike—when they experience a region in an interactive and authentic way—are able to slow down, open their minds and spirits to each other and fully absorb the essence of their destination. Families who travel actively want a richer experience where they can truly use all of their senses to appreciate and share the journey together." Our Family Trips offer the ideal balance of family time together and time apart. "Our many local connections have helped us pinpoint regional activities that kids and adults love, such as chocolate-making in Italy, sheep-shearing in New Zealand, mock medieval battles in the Czech Republic and rock-climbing instruction in Yosemite National Park. On each trip we've also built in special kids-only activities to give adults time to ride or hike the longer route, take a winery tour, get a spa treatment or enjoy a more formal meal." Aleksandra Manowiec grew up spending most winter and summer holidays with 20+ members of her extended family in Poland. 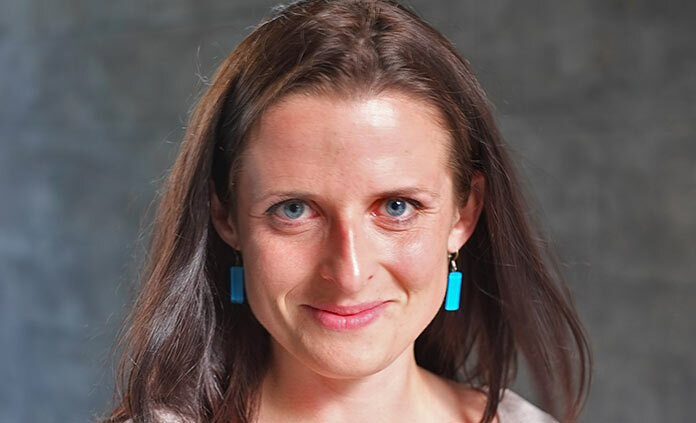 After graduating college, Aleksandra moved to England and now spends lots of time on the road with Backroads, leading Family Trips and creating fun, lasting memories for other families. "I think family is very important and nowadays, when we are so busy with our lives and careers, it's hard to carve out the time for quality time together. Backroads Family Trips offer that time, space and opportunity for families to get outside, be active and just enjoy each other's company." Leading Family Trips is also a perfect fit for Aleksandra because she loves connecting with kids. 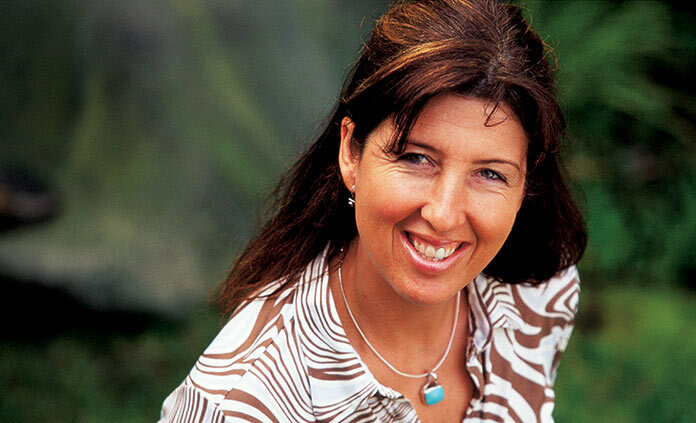 During her travels around the world, she has worked as an au pair in Australia, an English teacher in the jungles of northern Thailand and volunteered in orphanages and schools in Laos, Bolivia and Peru. As a Trip Leader for Backroads, Aleksandra has added the Czech Republic, Austria and Panama to her list of fantastic venues for kid-friendly adventures! From chasing down the family horse in his small Kentucky hometown to climbing trips in the Rocky Mountains, adventure has been a part of James' life as long as he can remember. An impressive athlete and a NOLS alum, he has served as a mentor to teenagers and uses his handyman skills to flip houses in his spare time. And he knows how to keep you laughing. At the encouragement of many friends, he applied to become a Backroads Trip Leader. 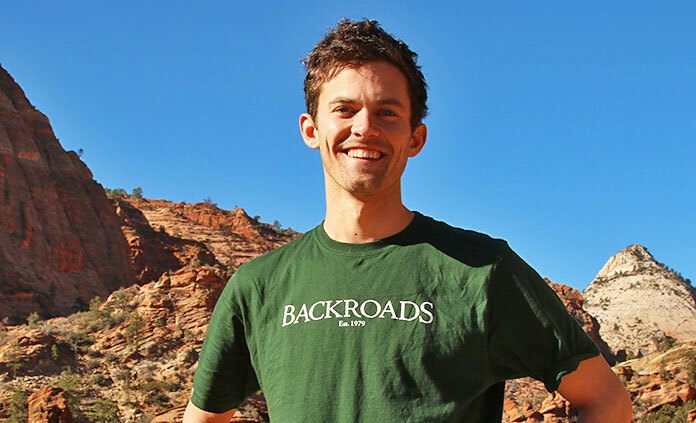 With his knack for connecting with people of all ages and passion for sharing the beauty of Backroads destinations, leading family trips in Bryce, Zion and the Grand Canyon comes as second nature to him. "Working at Backroads is so rewarding because you get to help create the memories of one of the best vacations a family will have!" Like many Backroads leaders, Katie Roda has a wildly varied background. 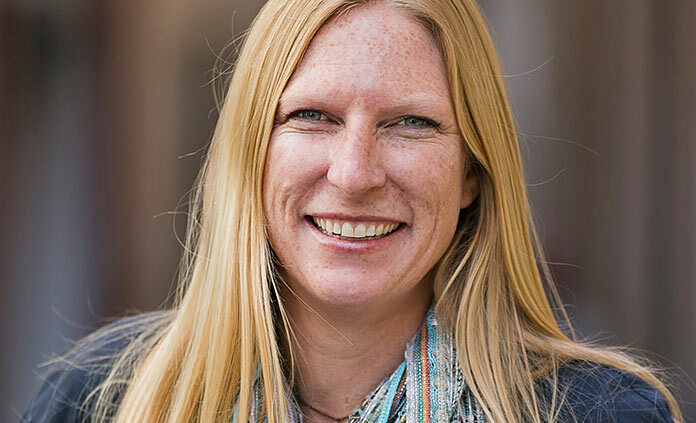 She's worked as a soccer coach and camp counselor, earned degrees in Neuroscience and Business, and worked in the corporate world for several years, including five years as a marketing manager for a tech company. 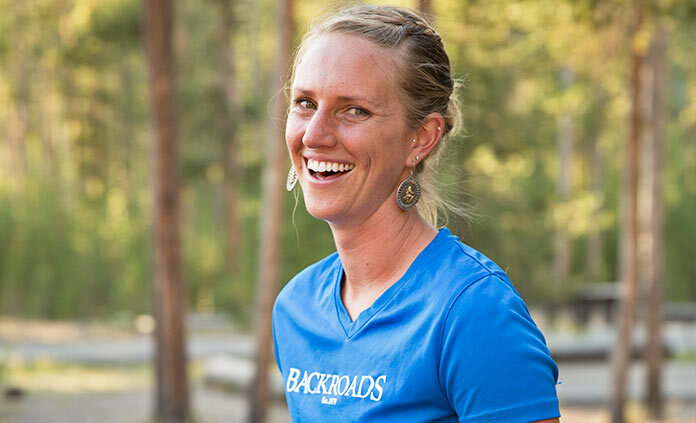 "It wasn't until I joined Backroads that I realized you really can make a career out of doing something you love: being outdoors, staying active and engaging with people." Some of her favorite trips to lead are Family Trips in Puget Sound. "Backroads Family Trips are great because there is a real focus on finding activities that are truly oriented to kids, giving parents an opportunity for some rest and relaxation, knowing their kids are in good hands and having the time of their lives." As a child growing up in Southern California, Lizelle was hard-pressed to find a summer that wasn't occupied with outdoor adventures and travel. Her extremely active family was always on the go, using the Southwest as their stomping ground. Every summer they could be found hiking the Zion Narrows, kayaking down the Colorado River, mountain biking in Mexico or doing something equally adventurous. After playing volleyball in college, Lizelle became a professional volleyball player in Switzerland and her thirst for global travel began. Lizelle was thrilled to become a Trip Leader so that she could put passion into practice at work. Ever the competitor, Lizelle is constantly challenging herself with goals like learning a new language or climbing an alpine pass from the Tour de France. 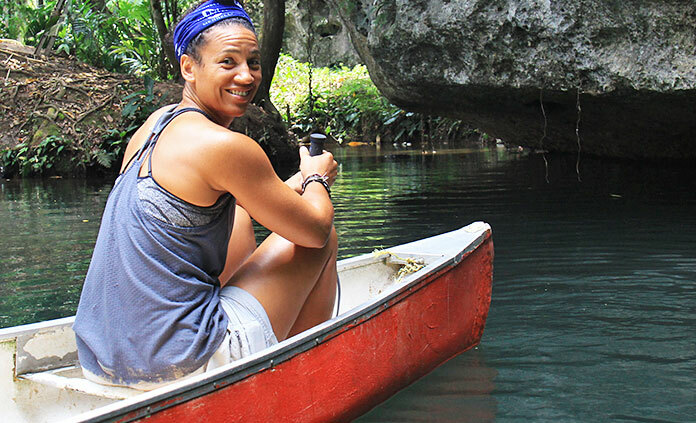 Thrilled to be able to take families on active vacations much like her own childhood experiences, Lizelle can be found leading family trips in France, Costa Rica and Belize. She loves the opportunity to engage families in outdoor activities and share her passion for adventure and travel with their children. Here's Trip Leader Melissa Peabody's take on leading Backroads Family Trips: "I love Family Trips because they are just so fun and dynamic! I can have a conversation about the geological features of the Tetons, play capture the flag, discuss local politics, and do arts and crafts all in the same afternoon! As a leader you are always changing roles, doing new activities, catering to different personalities—it is such a rush and makes my life so fun!" As for what families can expect on a Backroads Family Trip, she says, "There's a bit of inexplicable magic that happens on a Family Trip as you experience a region through the eyes of kids who have such genuine, honest and energetic outlooks. Parents love the opportunity to spend quality time with their kids, especially when they're relaxed and don't have to think about the details, but rather just soak up the adventure! Plus, it's also fun for parents to be able to squeeze in some adult-focused options, like more challenging rides or hikes and maybe even a massage, on a vacation as well. It's simple, really: Backroads trips are such a special experience to share with the people you love!"